Welcome to Twin Pines Veterinary Clinic! Twin Pines Veterinary Clinic is a full-service veterinary medical facility, located in Askov, MN and Hinckley, MN. The professional and courteous staff at Twin Pines Veterinary Clinic seeks to provide the best possible medical care, surgical care and dental care for their highly-valued patients. We are committed to promoting responsible pet ownership, preventative health care and health-related educational opportunities for our clients. Twin Pines Veterinary Clinic strives to offer excellence in veterinary care to Askov and surrounding areas. Please take a moment to contact us today, to learn more about our veterinary practice and to find our more information about how Twin Pines Veterinary Clinic can serve the needs of you and your cherished pet. We are happy to offer a number of resources that enable you to learn about how to take better care of your pets. Please feel free to browse our site, particularly the informational articles. The best veterinary care for animals is ongoing nutrition and problem prevention, so becoming knowledgeable about preventative pet care is essential to the ongoing success of your animal’s health. If you have any questions, call 320-838-3176 or email us and we'll promptly get back to you. 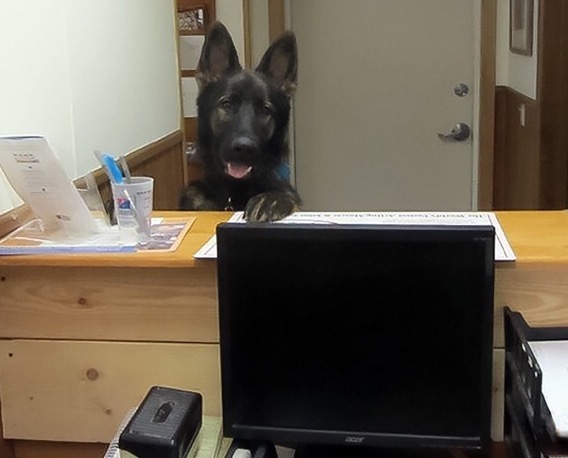 Our Askov veterinarian office is very easy to get to -- and you can find directions on our Contact Us page! We also welcome you to subscribe to our newsletter, which is created especially for Askov pet owners. At Twin Pines Veterinary Clinic, we treat your pets like the valued family members they are. Dr. Cox is available in Askov Monday, Wednesday, and Friday. Dr. Cox is available at the Hinckley Clinic Tuesday and Thursday. The Paws for Help Program is a fund supported by your donations. It helps provide veterinary care to homeless animals and pets from families who cannot afford veterinary care. We know that pets are family members and that owners do not want to give up on, abandon, or ignore a family member's dire medical needs. 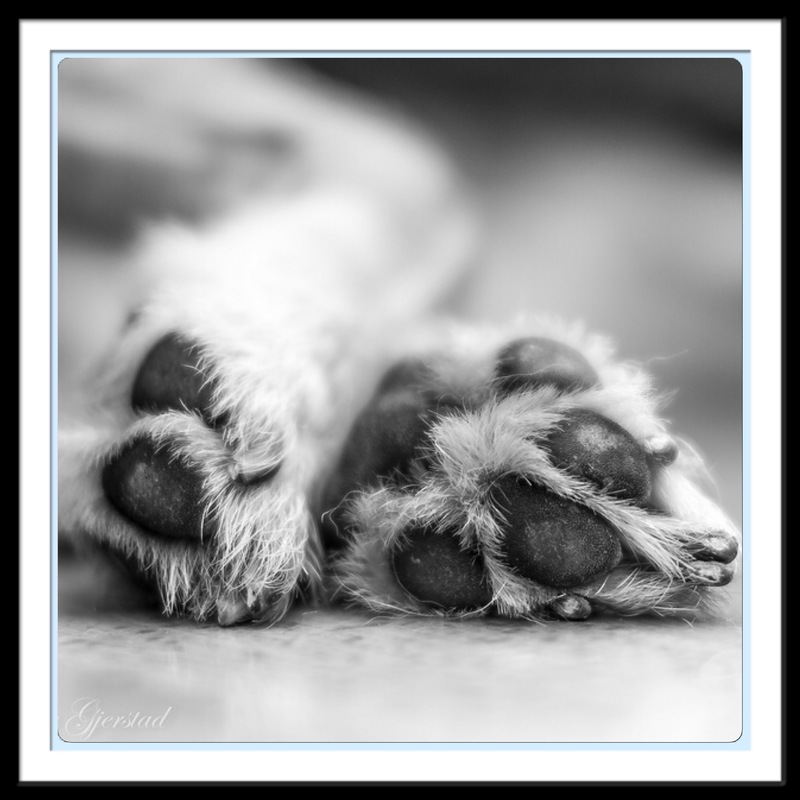 Click HERE to learn about our Paws for Help Program, how it started, details on what it does, and success stories. Dr. Cox is a graduate of the Minnesota School of Veterinary Medicine. Prior to that she received a bachelor's degree in English. She then spent two years in graduate school focusing on a degree in Folklore, at which time she realized her calling has always been caring for animals. Betsy has been the Customer Care Specialist at Twin Pines Veterinary Clinic since April of 2017. She is excited to be close to completing her bachelor's degree in accounting. Betsy's animal family includes a fun loving boxer puppy named Artemis who enjoys being the center of attention. When at home, Betsy enjoys spending time with family and being a Granny to baby Finley. She also enjoys camping, fishing, reading, and hanging out with the dog. "We are committed to promoting responsible pet ownership, preventative health care and health-related educational opportunities for our clients."